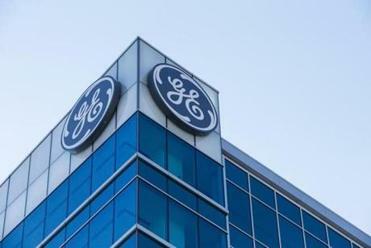 Even with Tuesday’s announcement that GE’s annual revenue will drop by more than half as it sheds more businesses, the once-sprawling conglomerate remains by far Massachusetts’s largest public company. The incredible shrinking General Electric must fill some of you with buyer’s remorse, just thinking about how tax dollars were used to woo a company that has done nothing but struggle since relocating its headquarters to Boston. Let’s get some perspective here. Even with Tuesday’s announcement that GE’s annual revenue will drop by more than half as it sheds more businesses, the once-sprawling conglomerate remains by far Massachusetts’ largest public company. With a market capitalization of $121.2 billion, GE is worth tens of billions of dollars more than Thermo Fisher Scientific, the state’s second-largest company by that measure. And at approximately $80 billion in revenue, the “tinier” GE will be twice the size of TJX, which owns TJ Maxx and Marshalls. As I’ve written before, we’re not used to the whole world watching what happens to a Massachusetts company. It was easy for Boston to bask in the glory when the storied industrial giant chose to move here in 2016 from its longtime home in Fairfield, Conn. — even if the headquarters workforce would eventually number only about 800. It’s much harder to stomach the torrent of bad headlines: a radical restructuring, a management shakeup, a stock in such a tailspin that the overseers of the Dow Jones industrial average gave it the boot this week after more than a century. None of this changes Boston’s appeal to businesses, according to Steve Pagliuca, cochair of Bain Capital, who has spent a career making big bets on struggling companies. Pagliuca went on to add that we have to play the long game. Mohamad Ali, the CEO of Carbonite, was one of the few corporate voices who raised questions about the city and state’s $150 million incentive package to bring GE to town. While Ali believed that GE would have a “halo effect” that would benefit the local economy, he argued that the better return on investment would have been to spend money on education and training to help all companies in need of skilled workers. Ali still feels the same way about the GE deal, though he thinks it will take even longer for the region to realize the upside. Having worked at failing companies — at IBM in the 1990s and at Hewlett-Packard in the 2010s — he knows firsthand how long turnarounds can take. The advice he would give GE CEO John Flannery is simple: Not only should he sell the new strategy to employees but also to the public. It’s what Lou Gerstner Jr. did at IBM and what Meg Whitman did at HP. “When you are going through a transformation, people need to trust and believe in you,” Ali said. By several accounts, GE appears to be hunkering down after a whirlwind of outreach when the company first arrived two years ago. David Chang, an entrepreneur in residence at Harvard Business School, remembers meeting with top executives back then and being impressed with their enthusiasm to get involved locally. Flannery said Tuesday that GE remains committed to Boston. The first phase of its new headquarters — the renovation of two former Necco buildings — is still set to open in 2019. The GE Foundation continues to dole out millions of dollars to Boston Public Schools for scholarships and other programs. Earlier this month, GE launched Airxos, a new Boston-based venture that will specialize in traffic management software, hardware, and services for aerial drones. “We’ll make Boston proud,” Flannery told my colleague Jon Chesto in an interview Tuesday. Now, this being Boston, our natural instinct is to wallow in our bad luck, as if the Curse of the Bambino left Fenway Park for Fort Point, where GE is headquartered. But let’s not forget that former GE CEO Jeff Immelt brought the company to Boston for a reason. Immelt used to say that he moved GE to Boston because he got tired of looking out the window of his Connecticut office and seeing deer. Instead, he wanted to be somewhere where he could run into kids from MIT and Harvard who want to change the world. “Boston thought we were getting GE. 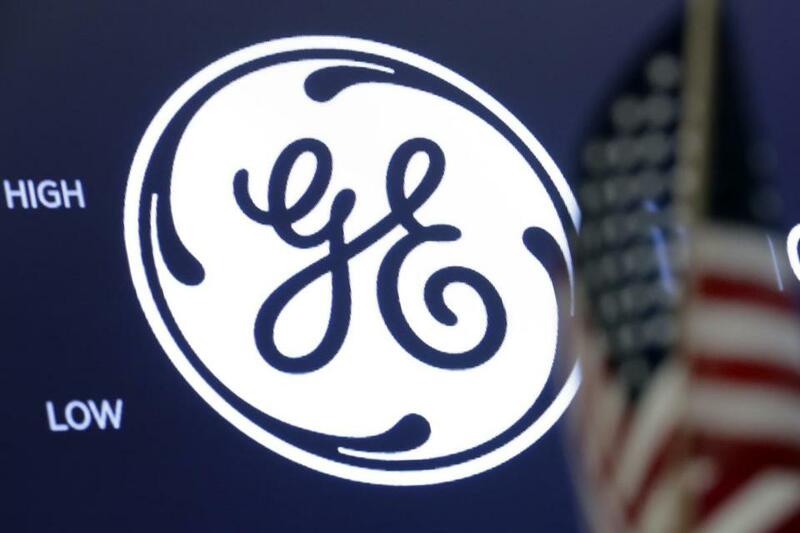 Turns out GE is getting Boston, and that could be the key to this company pulling out of this nosedive,” said C.A. Webb, president of the Kendall Square Association. It’s too soon to write off GE — and the big bucks we are spending on it. Boston can make GE a better company, and GE can make us a better city.